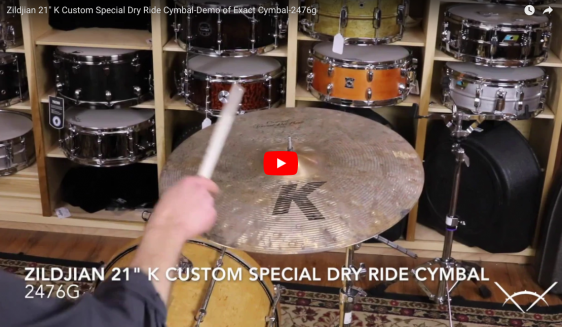 Zildjian K's are known for their complex tones and unique versatility, but the new Special Dry Line takes all of that to a whole new level! 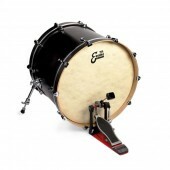 The ride cymbals are dark, trashy, crashable, and produce a focused and wonderfully woody stick tone when riding, while the crashes and effects cymbals open up quickly and decay fast. 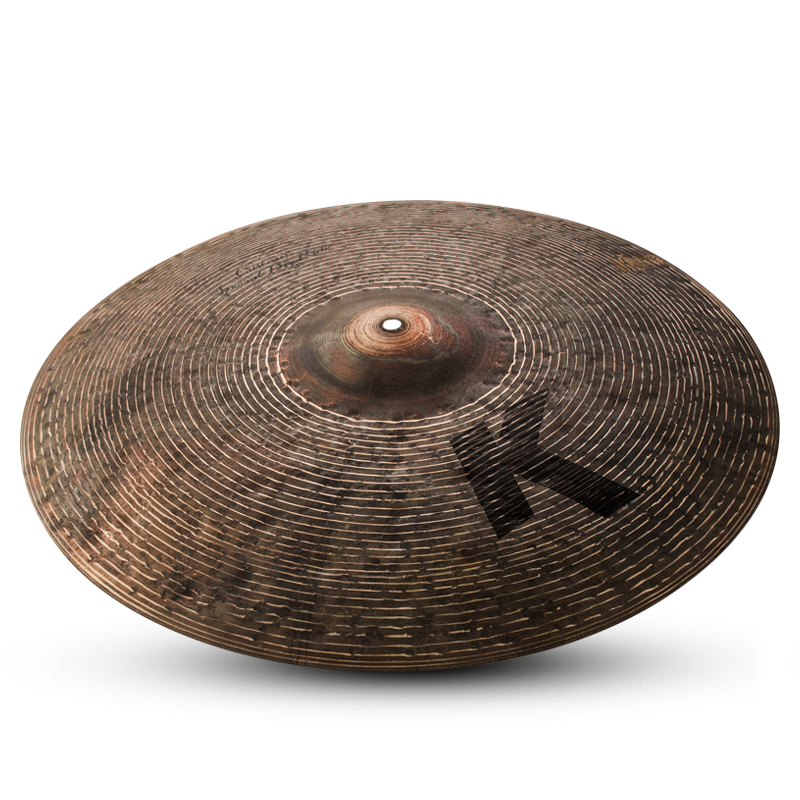 The hi hats are dark and trashy, but are precise and direct in their tone. 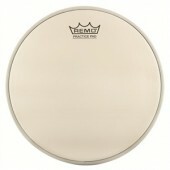 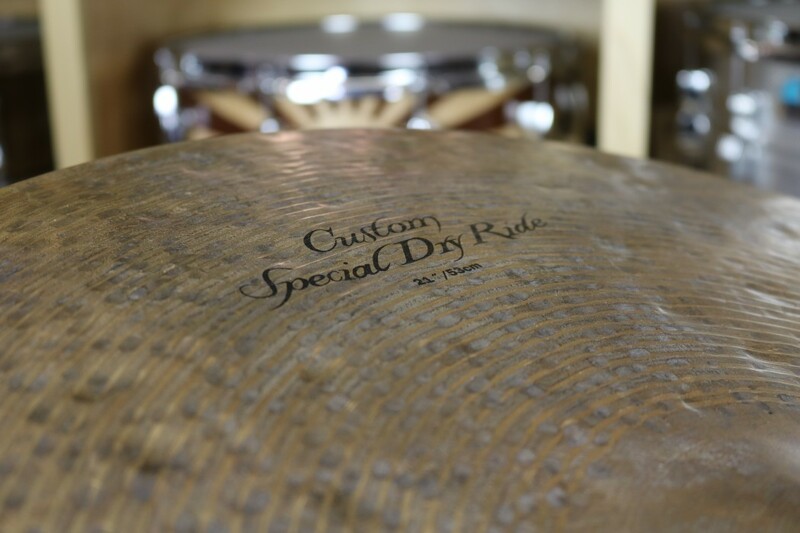 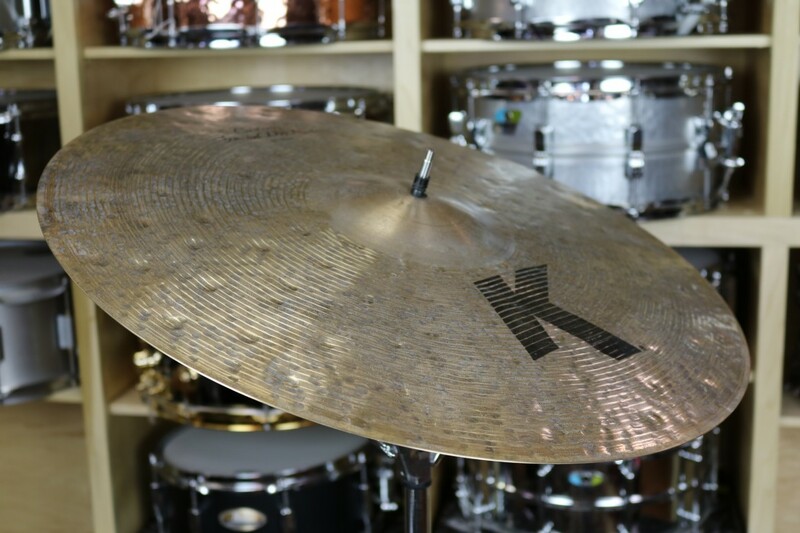 Here at the shop, we think the Special Dry cymbals embody that 'Vintage Vibe' that a lot of todays drummers are chasing after.